Note: These are the list of Hotels Shared by Tour Planner Members. 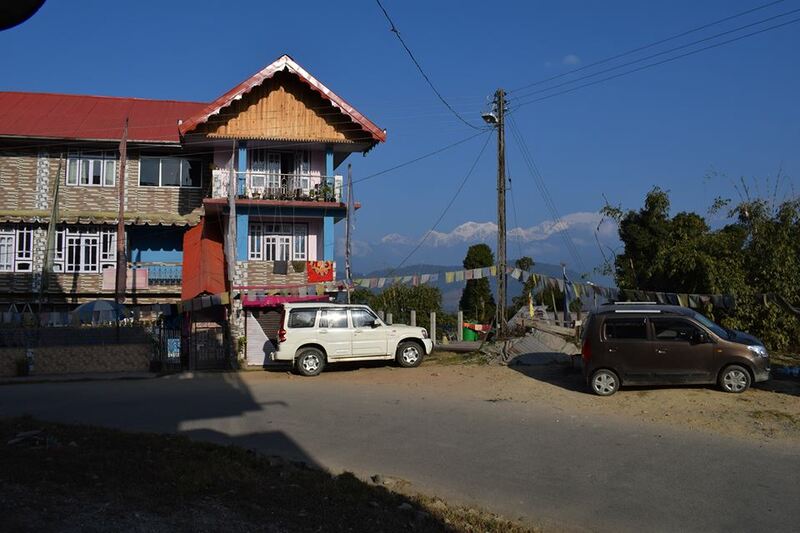 Sikkim Rinchenpong, West Sikkim Hotel Rinchenpong Nest 07432021509 One of the best location at Rinchenpong to have a majestic view of Kanchenjangha from Hotel room/ balcony/ dining room. Just beside the hotel, there is a beautiful monastery. 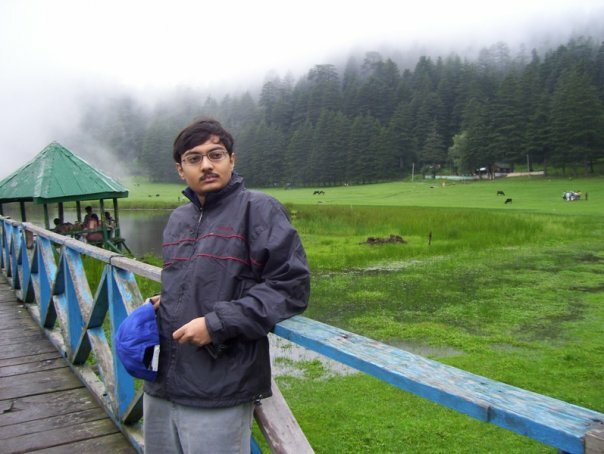 The hotel is run by a Sikkimese family, just like a homestay. The food cooked by the family members is very tasty & homely. Rate is also very reasonable. 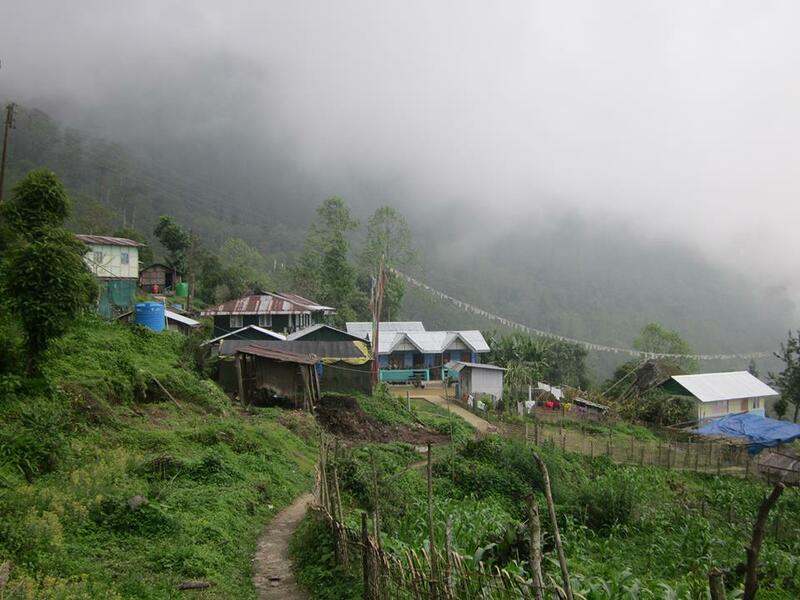 Sikkim Icchegaon, East Sikkim Mukhia Homestay Manoj Mukhia 8972470220 A homestay with basic amenities, lots of hospitality from the Nepali family, very homely food. Nice Kanchenjaungha view from few of the cottage rooms. Can you suggest for trip to Goa. Please furnish in detail .